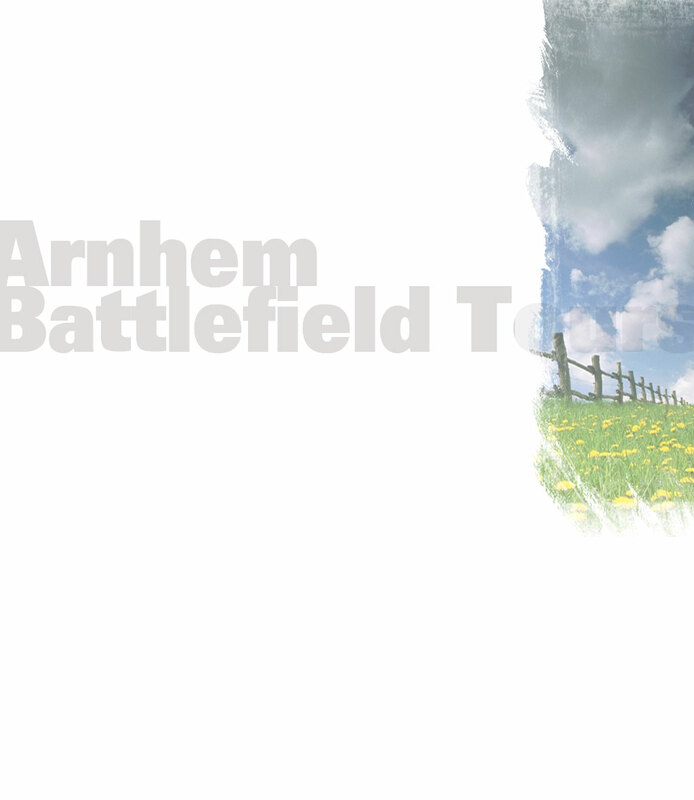 Welcome to the Arnhem Battlefield Tours web site. who sacrificed so much for us. • Objective, one and two day group tours (minimum of 4) of the battle of Arnhem and Oosterbeek (along with a number of other tours). Our trips are not physically strenuous as most distances are covered by car or minibus. • We can advise on local accommodation for you in the Market Garden area – at no extra charge. • Please note that although we do not provide transport ourselves we can advise you on arranging this. • Our group tours are available in English, Dutch or Polish on request. • We can research and highlight any direct or indirect personal links you may have with Operation Market Garden and build these elements into our group tour – at no extra charge. • Flexibility - We aim to build our group tours around your requirements and timings. * excluding lunch, museum entrance costs, overnight accommodation and special transport arrangements – none of which are expensive in the Netherlands. 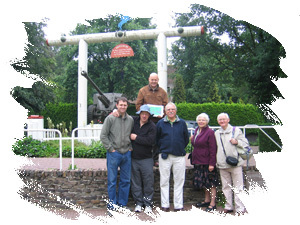 So why not spend a family or group weekend in the Netherlands exploring history. The Netherlands is easily accessible by car or air at low cost.